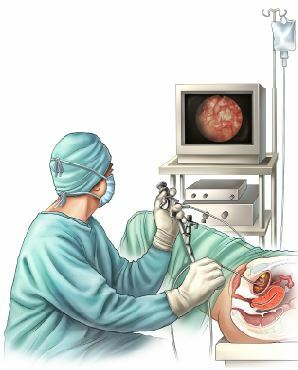 Why is a cystoscopy performed? Cystoscopy is the name for a procedure allowing a doctor to look into your bladder and urethra with a special telescope called a cystoscope. The urethra is the tube that carries urine from the bladder to the outside of the body. The examination is more successful than other tests, like urine tests or ultrasound, in picking up problems such as bladder stones, bleeding, tumors, and structural abnormalities of the bladder. Two main types of cystoscopes are used: flexible or rigid. A flexible cystoscope is a thin telescope which is passed into the bladder via the urethra. It is about as thick as a pencil. Because the cystoscope is flexible, it usually passes easily along the curves of the urethra. The flexible tip can also be moved so the doctor can look at all the inside lining of the bladder and the opening of the ureters. A rigid cystoscope is a shorter, rigid telescope. It allows a greater variety of devices to pass down side channels so that the doctor can, for example, take samples or inject into the bladder. 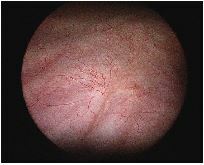 Sometimes, it is necessary to perform a rigid cystoscopy at a later date after a flexible cystoscopy. If you are having an outpatient procedure, in most cases you will be able to eat and drink normally prior to the test. If you are having general anesthesia, you should refrain from eating and drinking for 6-8 hours prior to your cystoscopy. Since any medical procedure has a small risk of injury, you may be asked to sign a consent form before the test. Do not hesitate to ask the doctor about any concerns you might have. Generally, you are advised to take all your normal medications prior to surgery but do check this with your doctor. You may be asked to give a urine sample before the test to check for infection. The procedure can be done in the doctor’s office or in the operating room, depending on your symptoms. Your doctor will recommend where to have your test performed. The test may be performed under a general or local anesthesia. Your doctor will inform you of this before the procedure. On average, the test will take 15-20 minutes to complete. 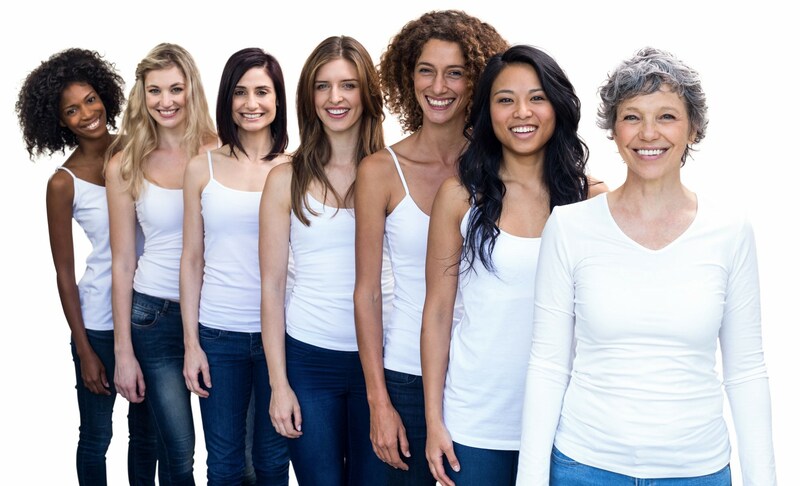 You may be asked to change into a hospital gown for the procedure, and the lower part of your body will then be covered with a sterile drape. In most cases you will lie on your back with your knees raised and apart. The area around your urethra will be cleaned and numbing jelly (local anesthesia) may be applied to the urethra. The doctor will then gently insert the cystoscope into your bladder. When the camera is inserted it may be a little uncomfortable; relaxing the pelvic floor muscles will make this part of the test easier. Most women tolerate the test very well. There are also individual risks involved if you have a general anesthetic. If you would like more information about the specific level of risk, speak with your doctor or anesthetist who can provide you with more detailed information. You may have some temporary mild burning feeling when you urinate, and you may see small amounts of blood in your urine. A warm bath or the application of a warm damp washcloth over your urethral opening may relieve the burning feeling. These problems should not last longer than 24 hours. Tell your doctor if bleeding or pain is severe or if problems last longer than a couple of days. There is a small risk of developing a urinary tract infection after the test. It is advisable to drink extra fluid after the procedure, about 3 liters (12-13 cups) of water evenly spaced over the next 24 hours. Your doctor may give you an antibiotic to take to prevent an infection. If you have signs of an infection including pain on urination, fever or chills, smelly or cloudy urine, call your doctor. You should normally be well enough to return to work the day after your cystoscopy but ask your anesthetist if you are safe to drive or operate machinery if you have had general anesthesia.